Hello, it’s the L-Hasi again. It’s the forth of advent and the L-Hasi-household is getting all festive and Christmassy. Look at our gorgeous tree. It’s beautiful. 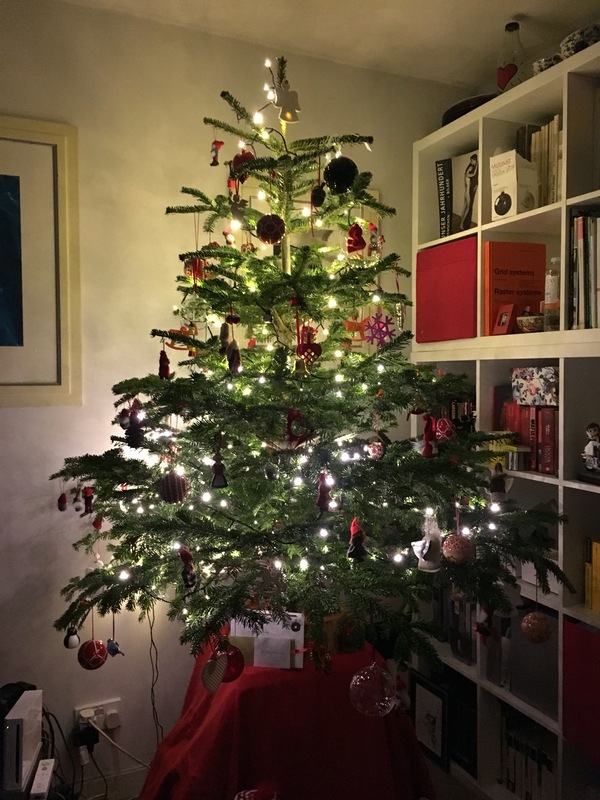 was für eine schöne Dekoration und welch geschmackvoll dekorierter Weihnachtsbaum ! !